Bestel The Eye of Minds voordelig bij de grootste kinderboekwinkel van Nederland. Levertijd 1 dag. From James Dashner, the author of the #1 New York Times bestselling Maze Runner series, which includes The Maze Runner and The Scorch Trials-both #1 movies worldwide-comes an all-new, edge-of-your seat adventure. 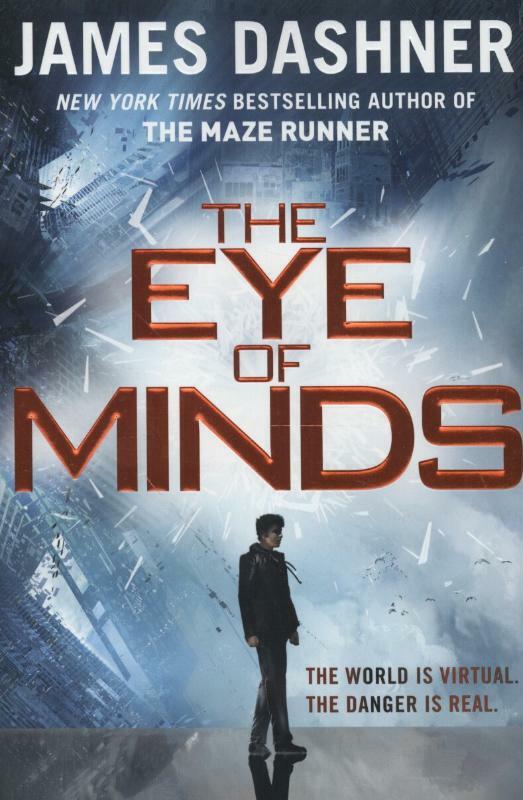 The Eye of Minds is the first novel in the Mortality Doctrine series set in a world of hyperadvanced technology, cyberterrorists, and gaming beyond your wildest dreams . . . and your worst nightmares. Michael is a gamer. And like most gamers, he almost spends more time on the VirtNet than in the actual world. The VirtNet offers total mind and body immersion, and the more hacking skills you have, the more fun. Why bother following the rules when most of them are dumb, anyway? But some rules were made for a reason. Some technology is too dangerous to fool with. And one gamer has been doing exactly that, with murderous results. The government knows that to catch a hacker, you need a hacker. And they've been watching Michael. 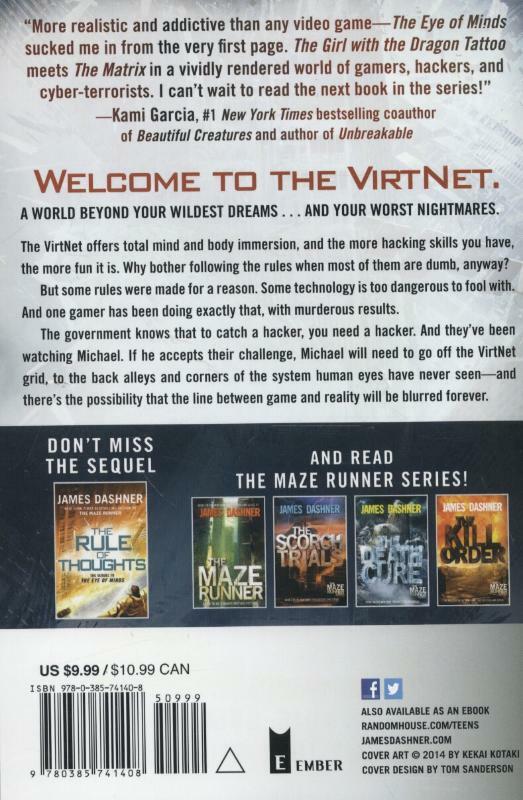 If he accepts their challenge, Michael will need to go off the VirtNet grid to the back alleys and corners of the system human eyes have never seen-and there's the possibility that the line between game and reality will be blurred forever.